Rapper Cam’Ron is reportedly planning to launch a line of flavored cannabis, which would coincide with the autumn release of the star’s forthcoming album. Rapper Cam’Ron is reportedly planning to launch a line of flavored cannabis, which would coincide with the autumn release of the star’s forthcoming hip-hop album. Cam’Ron spoke of his desire to start his own cannabis strain, mentioning a flavored strain such as “grape soda” that would be purple or pink-hued. It was inspired while conducting research and development on a farm near San Francisco during a weekend visit. I never smelled any of this till I came out here. The New York rapper and several members of his crew have reportedly been encouraged to pursue the strain since releasing the gold-record-selling Purple Haze on Roc-A-Fella Records in 2004. Cam’Ron now plans to release the strain to coincide with the autumn release of his forthcoming album, Killah Season 2: The Pink Edition. 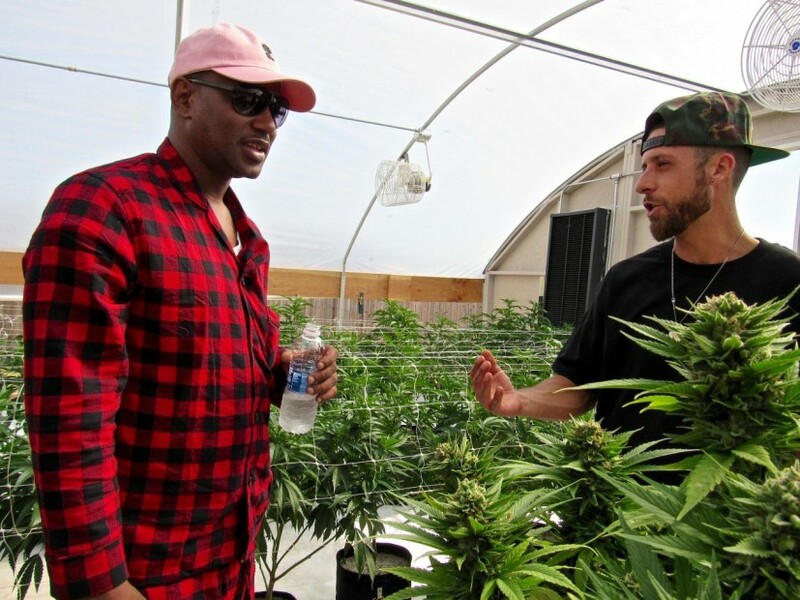 While many of Cam’Ron’s legions of fans applauded his planned cannabis strain, purists of the substance decried the move, expressing their belief that its cultivation process should remain natural. 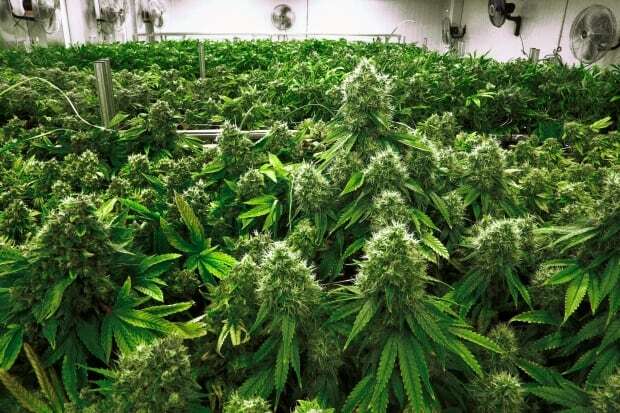 These pagans need to stop injecting chemicals into weed plants, natural herbs the best herbs! Other observers pegged the move as a purely commercial endeavor lacking in appreciation for cannabis cultivation and use. This is the typical type of investment rappers get into along with starting a clothing line and creating a brand of alcohol. Cam’Ron’s endeavor follows an already well-trod path of celebrities looking to capitalize on the fledgling legalization of cannabis. Late last year fellow rapper Snoop Dogg launched a line of cannabis flowers and products. Whoopi Goldberg, along with business partner Maya Elisabeth, launched in March her own line of female-centric cannabis products — including a tincture, a balm, and sipping chocolate — devoted to easing the pains caused by menstruation. And country singer and longtime cannabis advocate Willie Nelson will soon offer his own brand of cannabis products — dubbed Willies Reserve — that will offer strains cultivated by independent farmers. Do you support the idea of celebrities getting in on the cannabis game? Tell us why on social media or in the comments below.